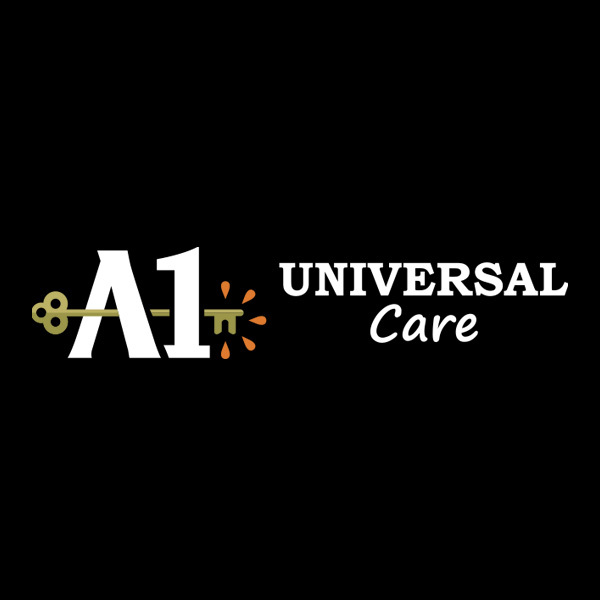 Welcome to A-1 Universal Care, Inc.! We are one of the region’s most progressive multicultural provider agencies. 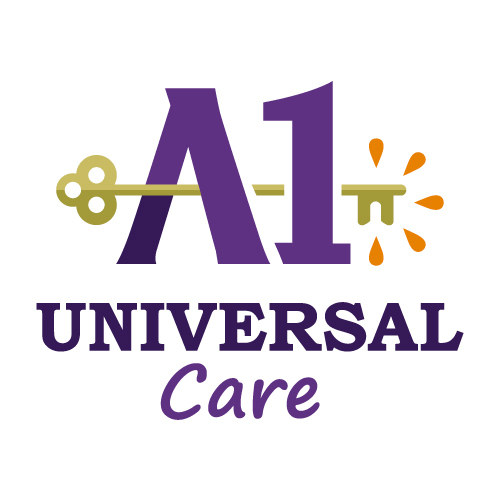 We provide an array of services and supports for individuals with developmental disabilities on Long Island. Check out our Programs & Services tab for more information on our programs. If you are looking to for a rewarding career with a progressive agency, click on the Get Involved tab to submit your information for employment. Com Hab services help to promote independence and community integration to help people live enviable lives. Respite offers a temporary break for families while providing supervision and structured activities for people in their homes and/or community. Day Hab-PWW offers life skills and pre-vocational training to adults through volunteer and recreational activities. The Fiscal Intermediary or FI provides administrative and billing for those who choose self-direction. It helps to empower people to design supports based on their unique strengths and needs. Broker Services helps a person exercise as much choice and control over their life as possible. Brokers work with the person and their identified Circle of Support to guide them through initiation and maintenance of a self-directed budget. SEMP provides the supports individuals need to obtain and maintain paid competitive jobs in the community with the support of job coaching. Pathway to Employment is a person-centered employment planning and support service that provides assistance for individuals to obtain, maintain or advance in competitive employment or self-employment. Case Management services provide advocacy and referral and linkages services to people who are not in receipt of Medicaid.